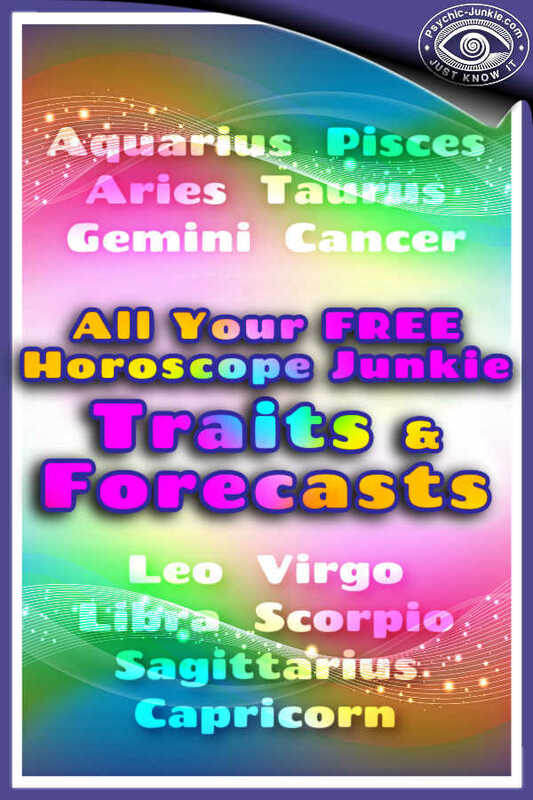 My Horoscope Junkie section provides free forecasts by professional experts with today’s, this week’s, this month’s, and this year's predictions. 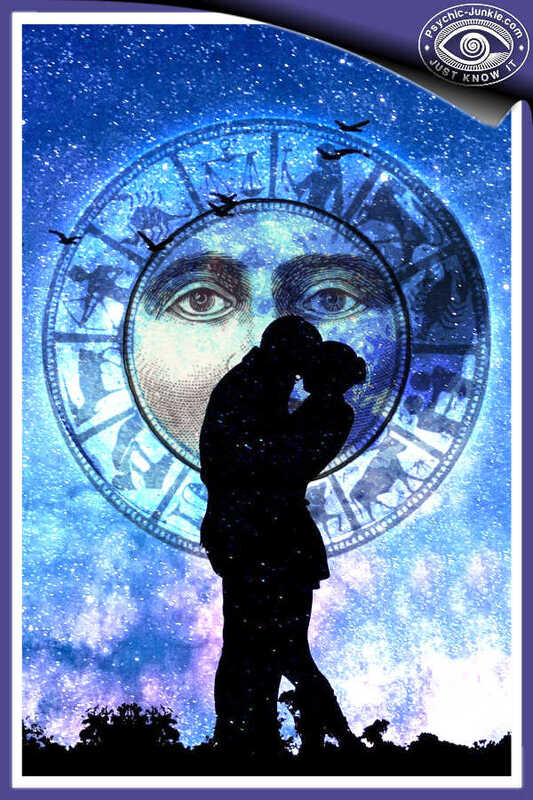 You can also learn about the history, groups and significance of your zodiac signs in our guest posts and excellent astrology articles below. Our star signs are based on constellations of stars that outline the earth known as the Zodiac. As the earth moves it gives the illusion of the stars moving across the heavens. 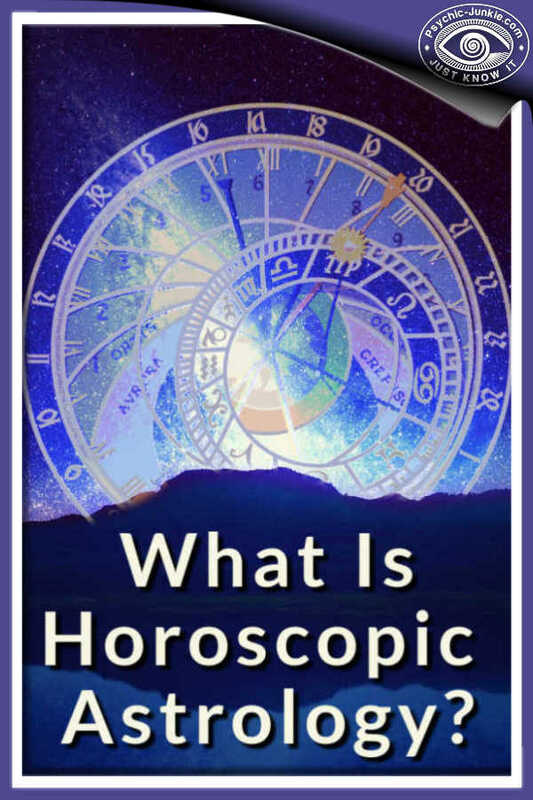 Each star sign in the Zodiac becomes a sort of event marker and Astrologers are able to interpret the relative positions of the stars with your particular sign to produce your horoscopes. With down-to-earth questions like - what’s going to happen in this relationship? Or what’s my spiritual path, or where is the best place to live, or when is my luck going to change? We thank the heavens for Astrologers! Three Cheers all round. Hip – Hip - Hip - Horory for astrology! ﻿Are you a Real Horoscope Junkie too? You want to know the star sign when you meet someone new. You recognize people’s astrological personality traits. You prefer people of one star sign over another. You say you don’t believe your daily horoscope but you do. You know which celebrities share your star sign. You read the zodiac in every magazine and newspaper you pick up. YES? - then you have come to the right place! I have genuine horoscopes with accurate predictions of the future based on the relative positions of the planets in our solar system. The Ancient History of the Signs: When the ancients noticed the planets moving along the ecliptic path, they also noticed the background of fixed stars behind that path. It would be as though you noticed a background of billboards around a racetrack. You could tell the positions of the horses around the track just by identifying the billboards behind each horse. The ancients used the background of fixed stars the same way. They divided their racetrack (the ecliptic) into 12 equal sectors. Each sector was named after the fixed-star group seen in that sector: Aries the ram for instance. The ancients referred to these sectors as the "little zoo", which in Greek is "zodiac". The Significance of the Signs: The planets represent the energies that drive your physical, emotional mental and intuitional systems. 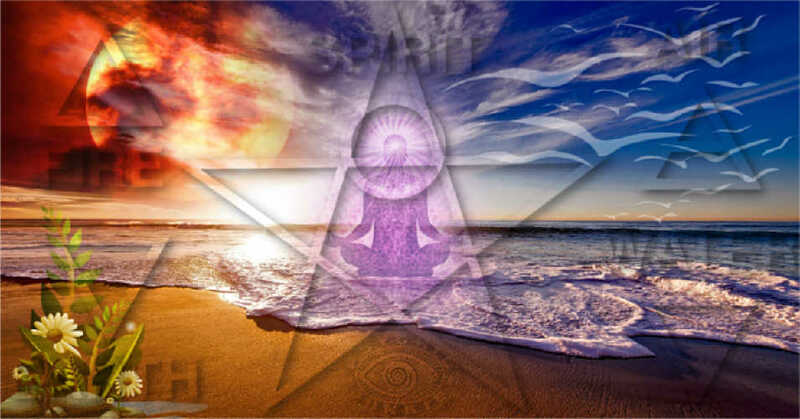 These energies manifest themselves differently depending on the positions of the planets in the signs of the zodiac. Different signs channel the energies into different behavior patterns, which are then recognized as personality traits. Your star sign is also often called your sun sign because it’s actually the position of the Sun in the Zodiac at the time of your birth. If the Sun was in the part of the Zodiac called Capricorn at the time of your birth, then you are a Capricorn like me. Check your birth date, and in a word, the horoscope junkie traits associated with each sign of the Zodiac as follows. Which month is which zodiac sign? Every sign falls into a group of elementary signs: fire, earth, water, and air; depending on their orientation in the zodiac. 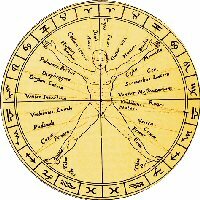 The ancient horoscope junkie astrologers had associated each element with their temperaments, and each group of elements is at 120 degree angles to each other. Fire Signs: Aries, Leo and Sagittarius are: enthusiastic, courageous, passionate and impulsive. Earth Signs: Taurus, Virgo and Capricorn are:	practical, materialistic, conservative and inhibited. Air Signs: Gemini, Libra and Aquarius are: intellectual, adaptive, impractical and superficial. Water Signs: Cancer, Scorpio and Pisces are: emotional, sensitive, placid and susceptible. These four groups of signs: fire, earth, air, and water, combine to form two major groups that represent two fundamental approaches to life; active and passive. The fire and air signs make up the active or masculine signs, while the earth and water signs make up the passive or feminine signs. It is unfortunate that the ancient horoscope junkie astrologers called the active signs masculine and the passive signs feminine. Another group occurs among signs that are 90 degrees apart from each other. There are four signs in each group of qualities, which are cardinal, fixed, or mutable. They suggest the basic kinds of activity a person will be engaged in--getting things started, keeping them going, or steering them in different directions. Cardinal Signs: Aries, Cancer, Libra and Capricorn are initiating, enterprising, ambitious and domineering. Fixed Signs: Taurus, Leo, Scorpio and Aquarius are determined, conventional, organizing and dogmatic. Mutable Signs: Pisces, Gemini, Virgo and Sagittarius are adaptable, imaginative, tutorial and critical. If you are a horoscope junkie like me, being told you have Asteroids in Uranus isn't really what you want to know. when is my luck going to change? Celestial predictions from experts holding a vision of the heavens while keeping their feet firmly on the ground. What star signs go well together? Love can be a complicated matter. It isn’t always that easy to recognise if we are compatible with our partner or latest love interest. This online love test can help demystify the complicated matter of love compatibility. Put your partner to the test today and find out if you are compatible. What are the two most compatible zodiac signs? Jump to Lifereader's Online Love Compatibility Test. 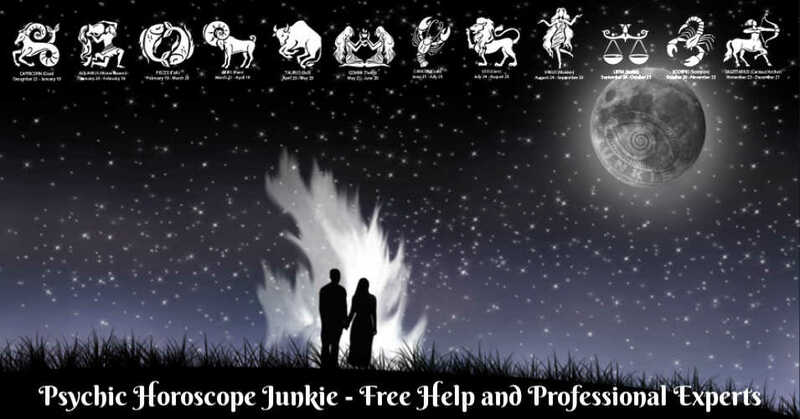 Are You A Love Horoscope Junkie. What Are The Four Elements Revealing To My Spirit? 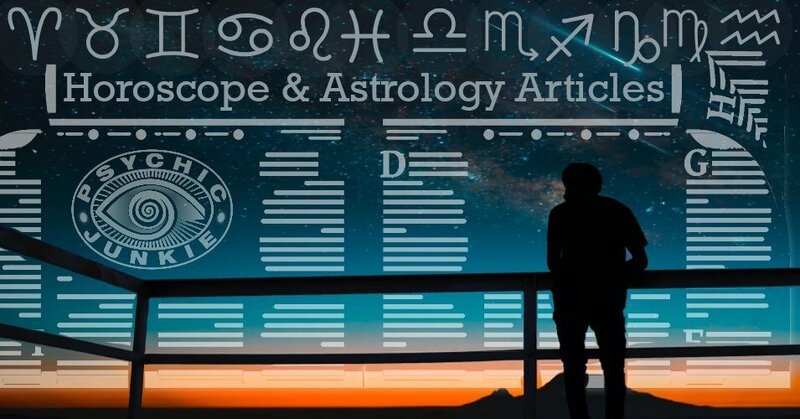 Can You Write Astrology Articles For Horoscope Junkies? 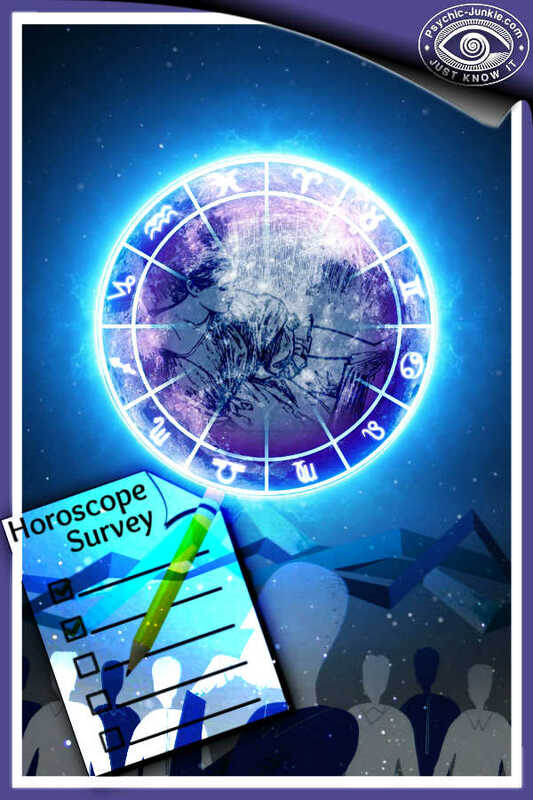 Do you have a desire to write on astrology, star signs, and horoscope predictions? Your guest post, if published here, can help build relationships with kindred spirits and can introduce you to a new audience. You can add a short bio where you can promote your website and/or services. 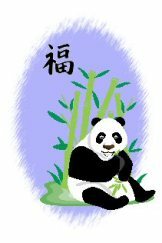 With the high rate of unique daily visitors to this site (as confirmed by Alexa) having your articles featuring in The Horoscope Junkie section of this site is sure to increase your online exposure. And I share your post to my social channels as well.  Your Horoscope Junkie Astrology Articles must be exclusive to this site, (I do not publish duplicate content and nor should you). This means that you agree not to publish the article elsewhere in the future, and you certify that you have not published, (or copied or spun) the content from another website in the past. Here is a great article on how to write guest posts that get accepted. I request that your Guest Posts for The Horoscope Junkie are generally 400 words or more. You can always go over that but not less. You can also add up to 50 words for your bio if required. If you have a URL include it and I will format the html when I review your contribution.  Advice and guidance on horoscope predictions. Be sure to add at least one picture to your post. This especially helps in the social sharing of your page. 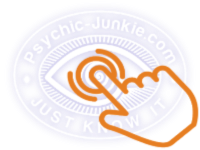 When I publish your advertorial page, it is listed in the psychic search engine, announced by RSS and across my social media network. 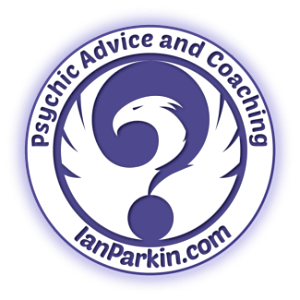 This is a free way of advertising for psychics that works well and gives you excellent exposure to new clients. 12 Star-Sign-Specific, Horoscope Junkie Guest Post Sections.